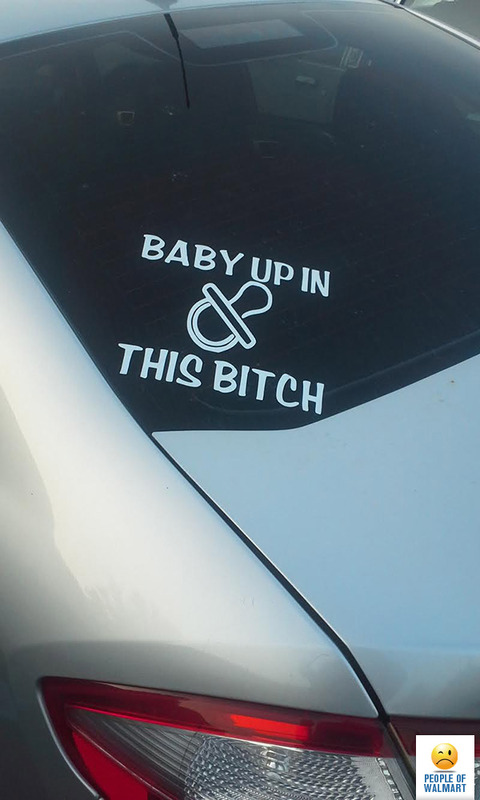 Honestly, it’s about time that lame “baby on board” sign was updated. I seem to be missing a post here. My original post said that I couldn’t tell if that was about the car or the driver. I also mentioned that I don’t think Nemesis is the father. And finally, did anyone care about the original BOB signs? I just thought it was a trendy parent thing.